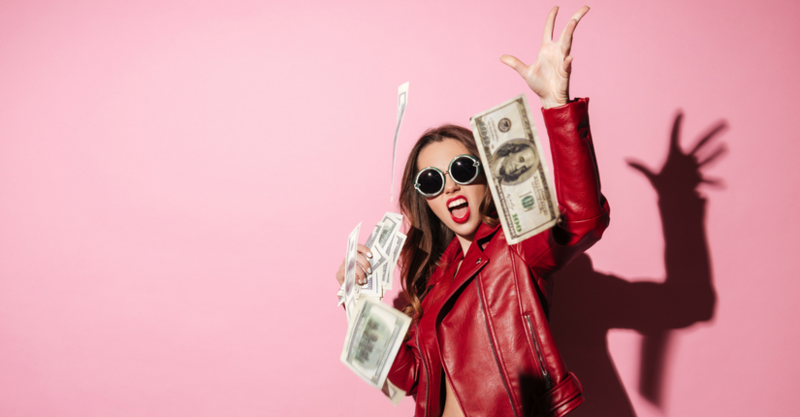 In this article, we give you 31 ways to make money fast. 3. Get a $5 sign-up bonus from Swagbucks.Swagbucks is a great way to make a little bit of money fast. There is a website called Turo that acts as a private rental car listing-service. When you rent your car through Turo, your car is protected against physical damage, up to its actual cash value, for collision and most “comprehensive” causes, including theft. You are also covered by $1 million in liability insurance. I tried to play casino mondial but my bank declined the entry fees several times. What is the other option? ?